God’s Word withstands the test of time, but in the case of one Bible, the book itself has also stood the test of time, surviving more than a century after it was created as well as two fires in the houses of worship it called home. 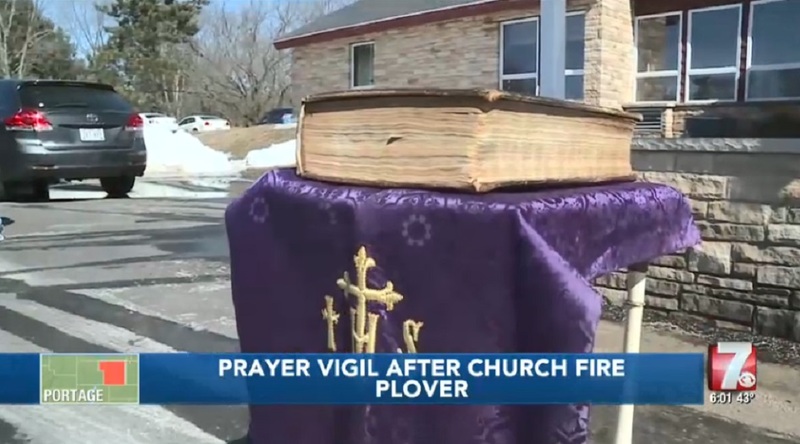 After a fire destroyed the Springs United Methodist Church in Plover, Wisconsin, last week, the only item churchgoers and officials asked the fire department to retrieve from the rubble was the 150-year-old Bible that had served as a symbol of faith for the community for decades, WSAW reported. 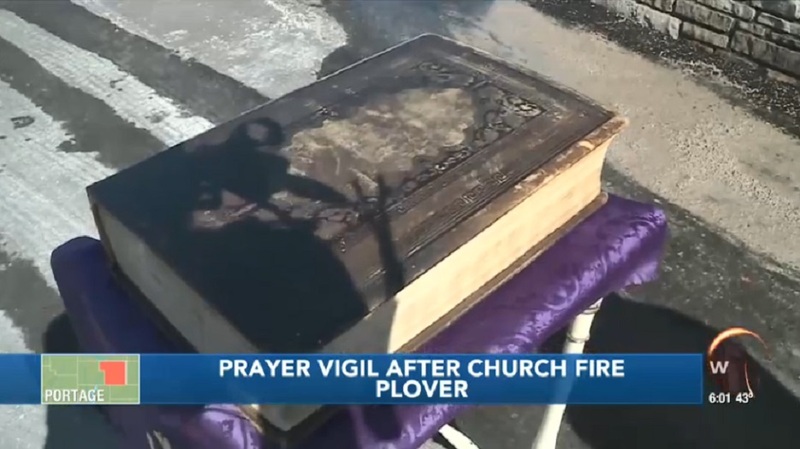 Although the inferno destroyed the structure of the church beyond repair, firefighters found the Bible in the debris, and it miraculously remained unscathed. It’s not the only time the Bible has survived a fire, either. On Easter Sunday in 1959, it persisted through a fire at the original building of St. Paul’s Church in downtown Stevens Point. 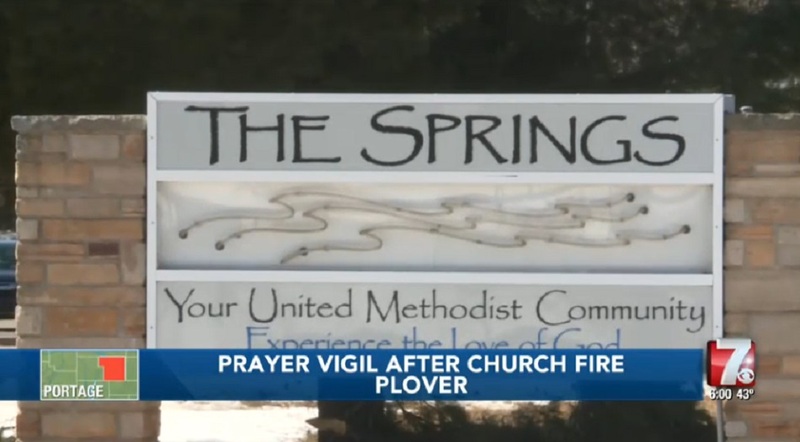 A fire erupted at the Springs United Methodist Church in Plover, Wisconsin, last week, destroying the structure built in the 1960s. Last week, more than 100 members of the Springs United Methodist and surrounding community gathered at the church for a prayer vigil and a final bid goodbye to the building, which stood as an icon of the city after it was erected in 1964. The Bible is so old it can no longer be opened. But, the century-old ‘miracle’ Bible is a “testament to our faith that still stands strong,” O’Brien said. “I think this is really something special, truly a work of God,” the pastor added.